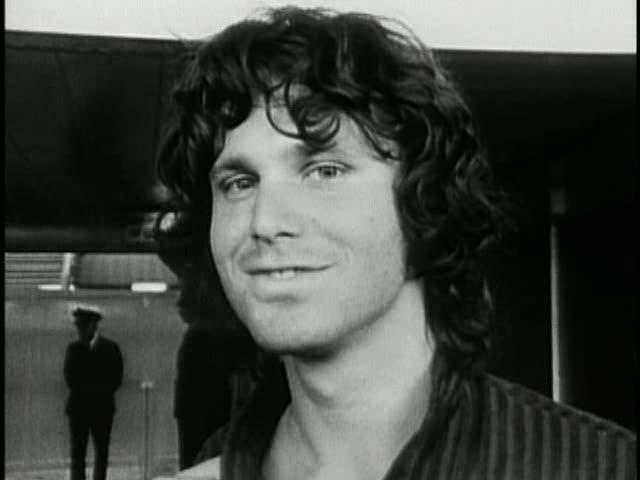 Jim Morrison of The Doors. . Wallpaper and background images in the Musica club tagged: the doors jim morrison rock psychedelic 1960's. OMG! chitarra is on fire!